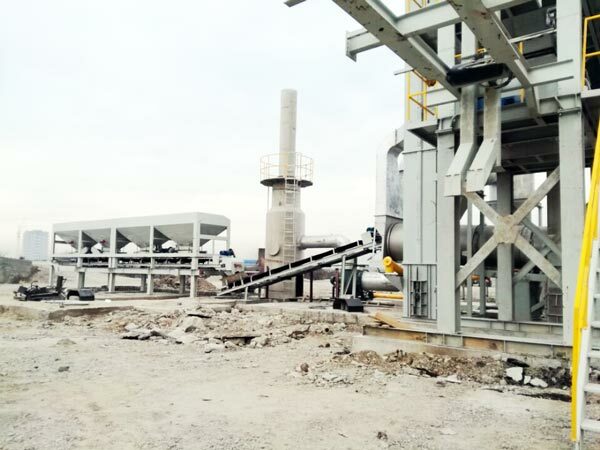 For the transport method, there are stationary asphalt mix plant and mobile asphalt mixing plant. 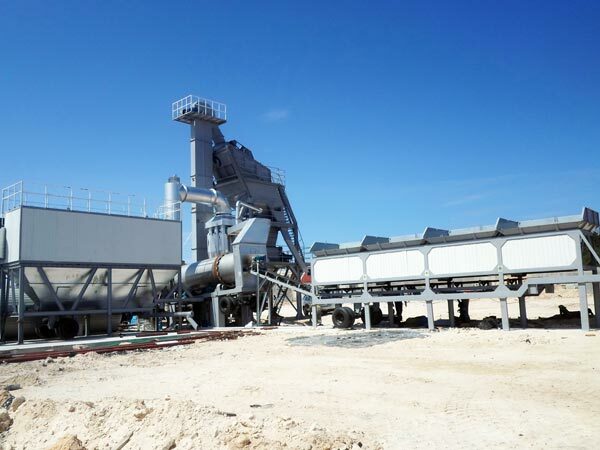 The stationary asphalt mix plant is fixed on the construction sites. For the long distance pavement construction, it can’t guarantee continuous working, which affects the construction period and increases construction investment. 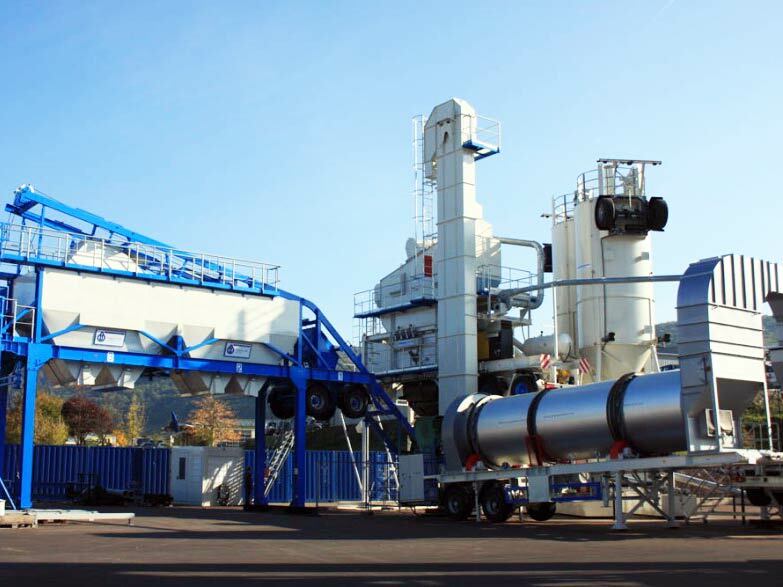 Compared with the stationary type, mobile asphalt mix plant can satisfy the needs of constructions. The highway construction requires the long distance transport of hot-mixed asphalt. 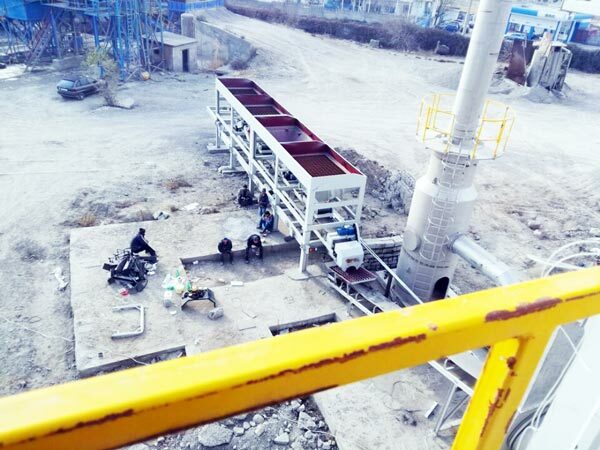 Our mobile asphalt plant for sale is popular among users due to its movable characteristic. 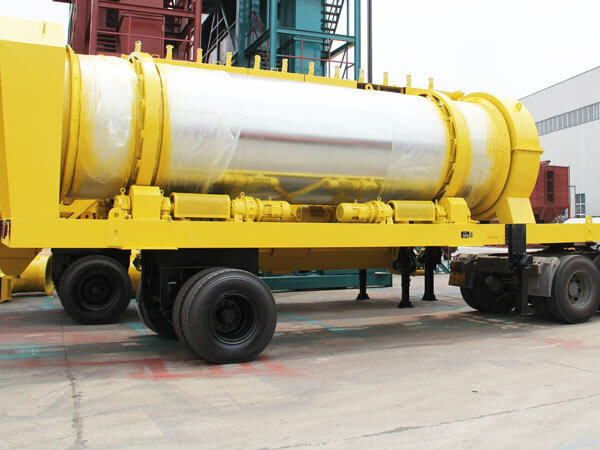 Our mobile asphalt mixing plant can realize continuous batching for the construction. Aimix, one of reliable mobile asphalt plant manufacturers, promises to provide you reasonable price. It is the ideal choice to satisfy your needs. 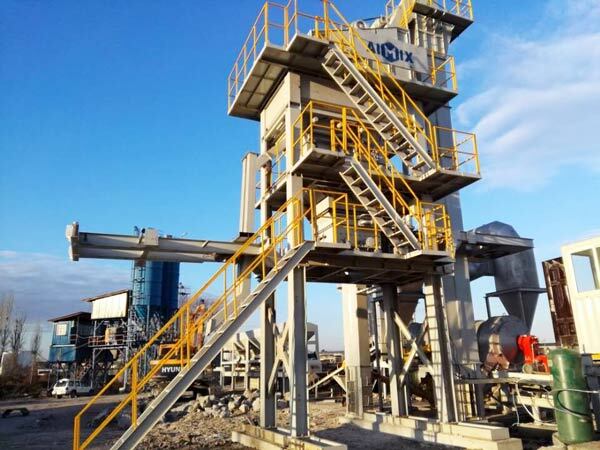 Recently Aimix mobile asphalt plant China has been exported to Kazakhstan successfully. 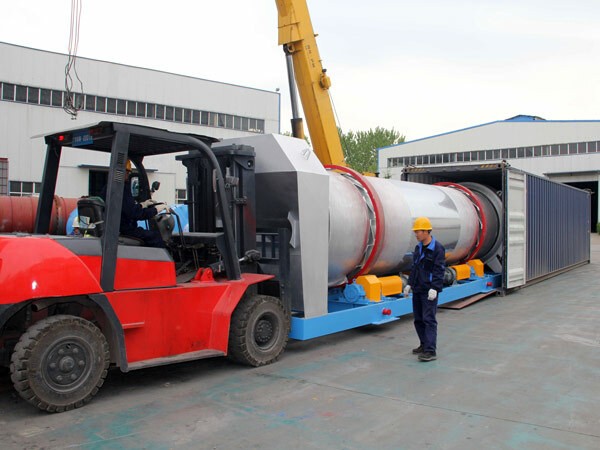 After the mobile hot mix plant has arrived, Aimix arrange our engineers to install and debug asphalt plant. Here are some pictures of installing. 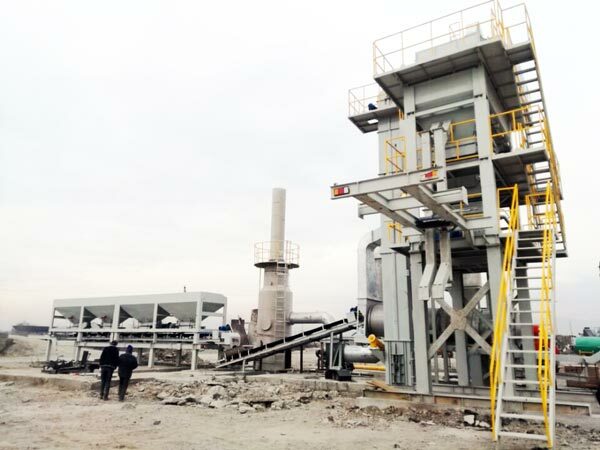 After half of a month, the batch type asphalt plant finally erected on construction sites. Our client was so satisfied with our support and service. 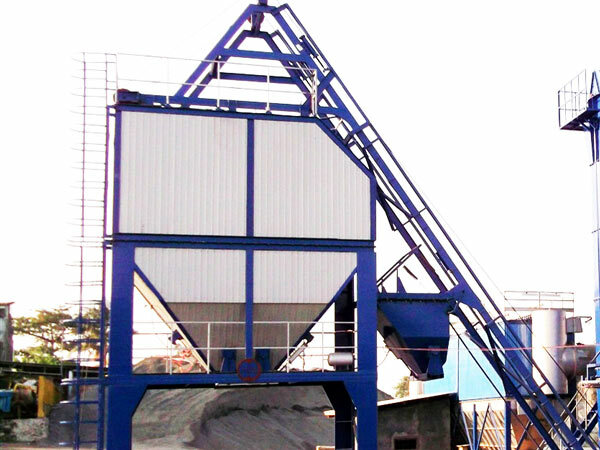 Any one wanna invest into mobile asphalt batch mixing plant, never miss Aimix Group. We will offer you professional and considerate service! 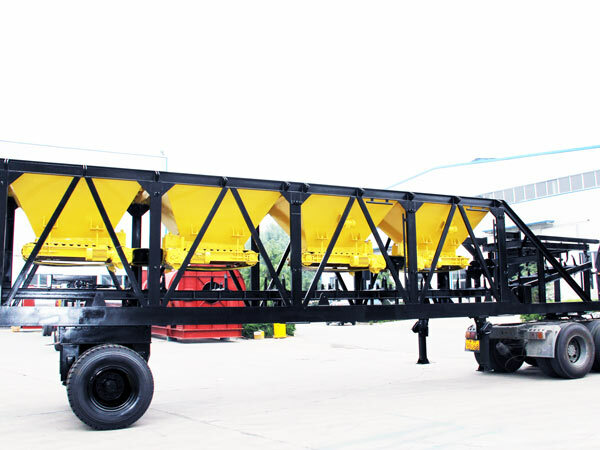 The cold aggregate feeding hopper and aggregate belt are mounted on the mobile chassis, which ensure quick feeding and transporting. The adoption of frequency speed regulator makes the feeder smooth and efficient running. The discharge door of hopper has alarm device to avoid no aggregate in the hopper. The vibrating screen in the hopper can filter bigger aggregate to ensure supplying efficiency. The dryer drum is to dry cold aggregate, the drying degree of aggregate can directly affect the finished product quality. The dryer drum is made up of anti-weary and heat-resistant materials with long life span. The insulating layer can reduce the heat loss of dryer drum, save fuel consumption, which improves heating efficiency. The outlet of dryer drum has temperature measurement device, which can control the cold aggregate temperature automatically. The burner is the heat source of heating dryer drum. Our burner has fuel oil burner and fuel coal burner. The burner can ignite automatically, which is reliable, safe and convenient. The temperature of burner can be controlled automatically, which improves the stability of aggregate temperature. The fuel oil burner adopts domestic brands and overseas brands. Oil burner has wide range, including light oil, heavy oil, blending oil and coal tar. All of them can be combusted sufficiently. 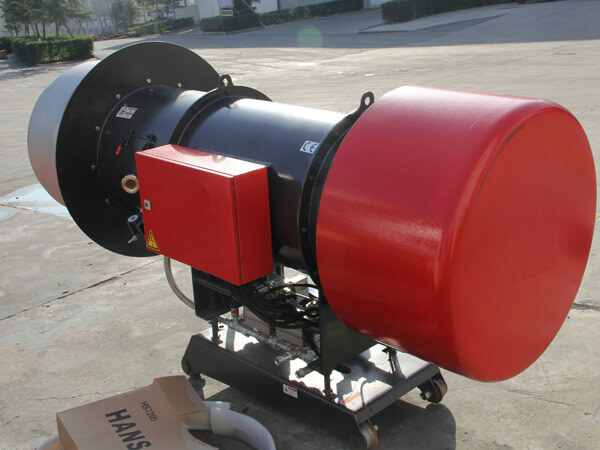 The dust collecting system is equipped with gravity dust catcher and bag dust collector. It has multi-stage dust collecting system, which can enhance material availability and ensure finished products quality. The bag dust collector has insulating layer to avoid bag condensation. The inlet of bag dust catcher has temperature protection device to prevent bag damage. The hoister is high strength plate chain type lifting machine. The anti-weary device can reduce the abrasion of hopper. It can discharge aggregate without returning. 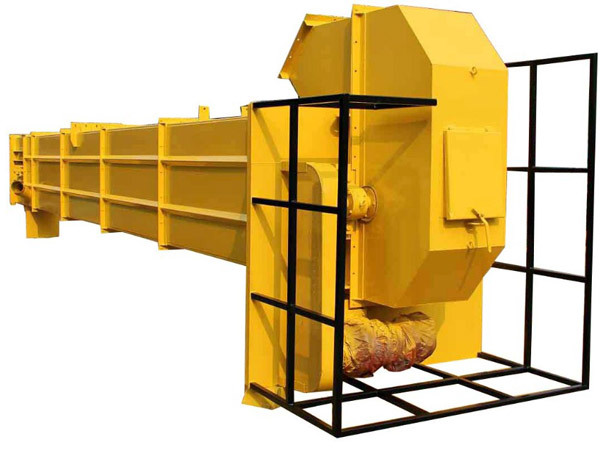 The transmission of hoister is equipped with mute device, which can reduce noise pollution. The mixing tower consists of hot aggregate storage bin, asphalt mixer, vibrating screen, weighing hopper, asphalt weighing etc. 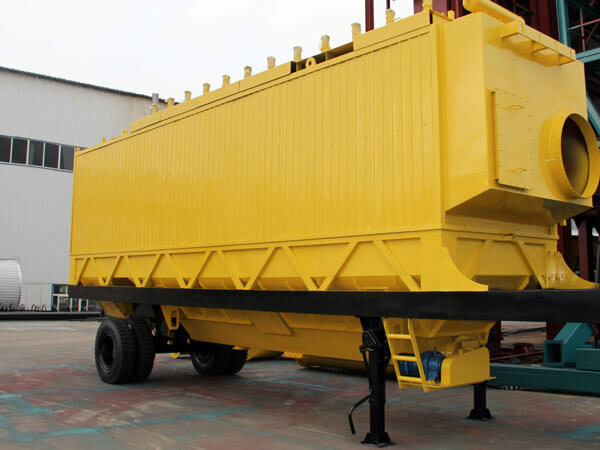 Hot aggregate storage bin with large capacity can ensure quick feeding. The feeding proportion can be adjusted properly. 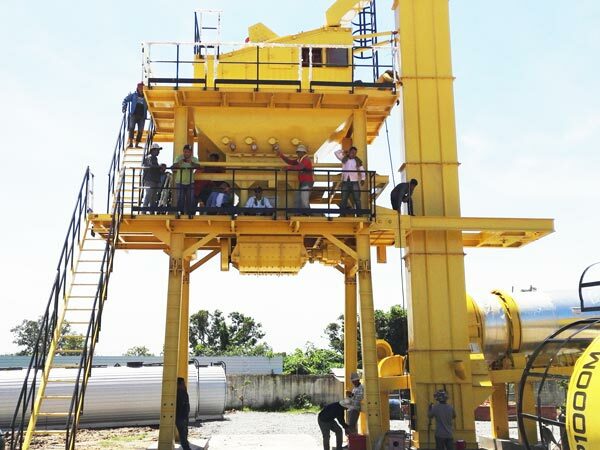 The main part of asphalt mixing tower has reasonable maintenance and safety protection device. Modularization of the tower can make the plant realize quick installation and transportation. The electric control system adopts advanced components which has high reliability and long service life. 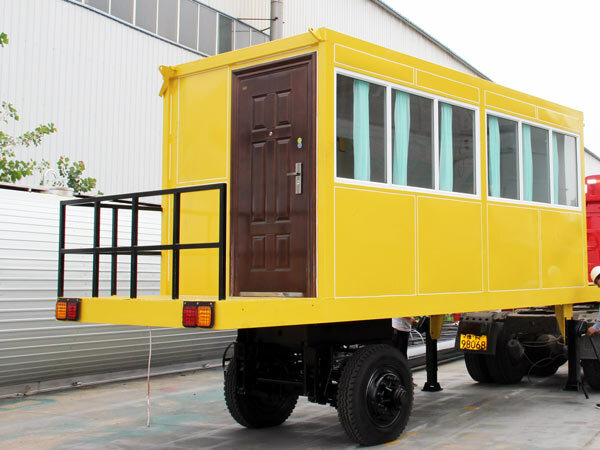 The control room is mounted on the chassis, which can achieve quick movement from one site to another. The finished products bin with large volume is used to store ready-mixed asphalt. It is easy to handle. The insulating layer can ensure small temperature drop. The temperature of discharge gate has automatic control device to prevent bond. 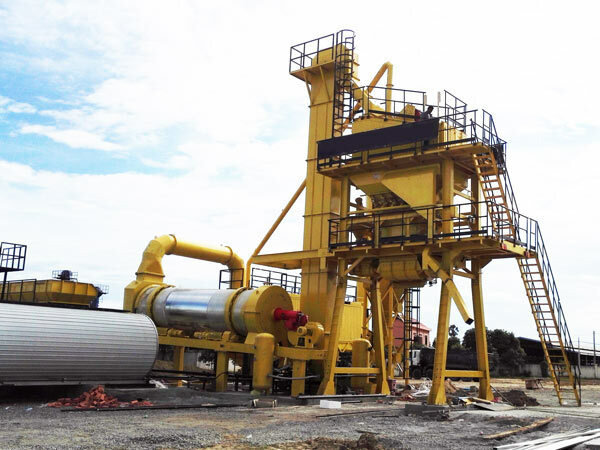 The mobile asphalt batching plant has simple structure with modular design, which is easy for users to have a good knowledge of the equipment and operate it. The dryer drum can remove the moisture of clod aggregate and discharge the aggregate in normal direction with high efficiency. The mobile asphalt mixer has unique blades to mix the mixture with strong power, which make it easy, reliable and efficiency. The vibrating screen is driven by vibrating motors, which can reduce machine failure rate and greatly improve working efficiency. 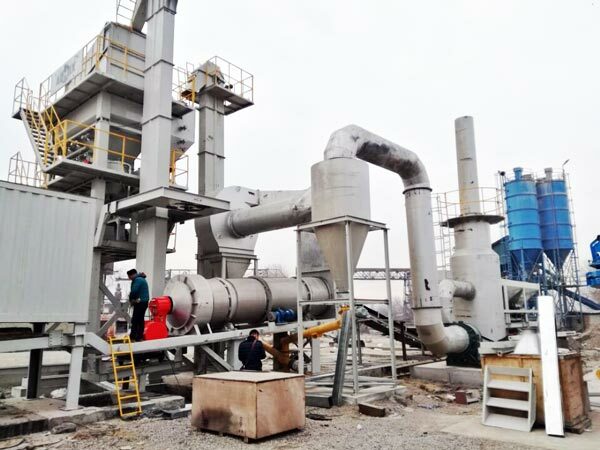 The adoption of dust-collector in our mix plant can avoid dust leakage to protect environment. What’s more, the multistage of dust collecting system can reduce heat loss, save space and fuel, which can achieve energy saving and low energy consumption. The main components all adopt anti-weary and heat-resistant materials, which can enhance usage rate. Besides, the well-known domestic and overseas brands can ensure the components quality, which can prolong the service life. Bases on above reasons, if you prefer to know more about asphalt mobile plant, welcome to contact us without hesitation. We will offer you best mobile asphalt plant price and considerate sales service.